Rick Ross will be walking down the isle sometime soon. 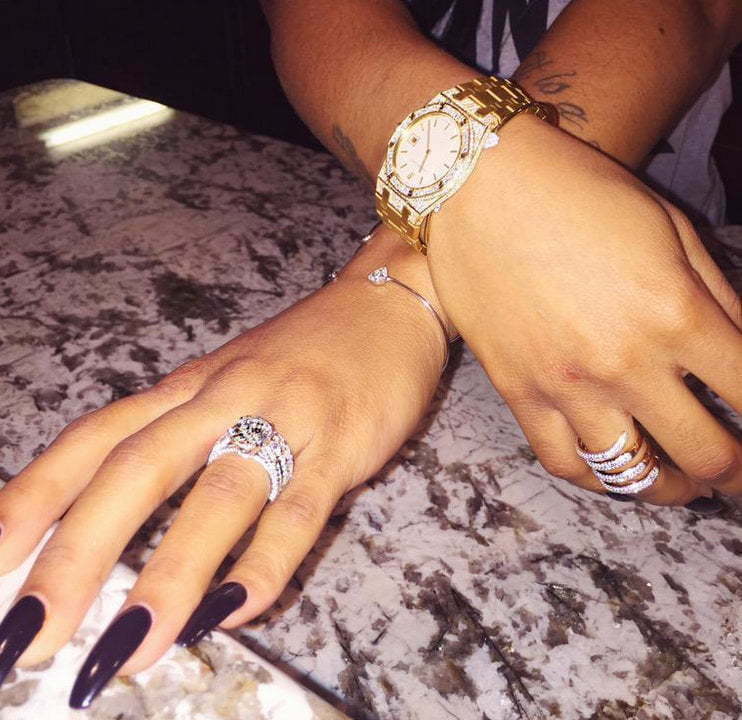 The Maybach Music Group rapper spent upwards of $350,000 on a giant engagement ring for his girlfriend Lira Mercer. Which woman would say no to this rock. Mercer posted several pics of the 11 carat rock. 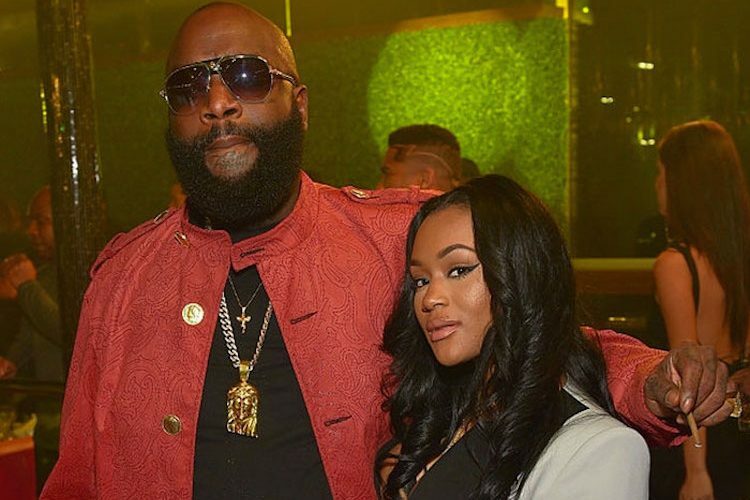 Ricky Rozay didn’t confirmed the engagement but sources close to the couple are saying that she has been by side throughout his recent arrest for kidnapping and assault, TMZ reported. Amber Rose, who is a close friend of Mercer, also congratulates her and Rozay on Instagram. “Congrats to my girl @lira_galore and @richforever ???? Love is a beautiful thing,” she wrote. 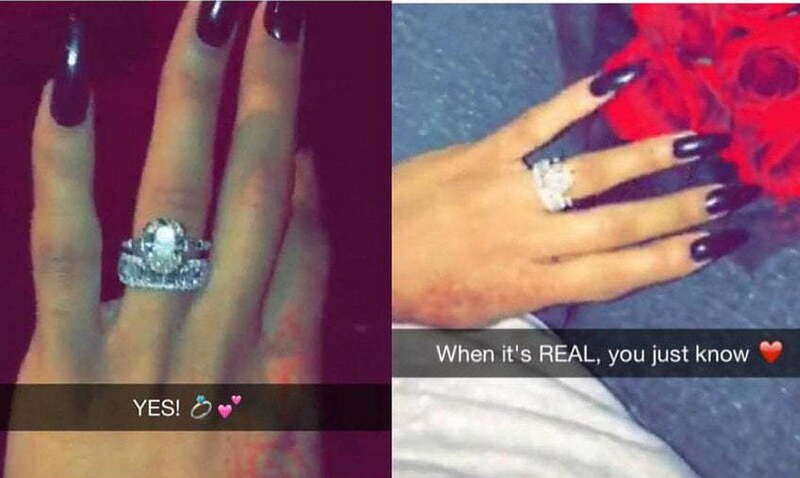 In May 2012, the celebrity socialite popularly known as Lira Galore tweeted that she will Marry Rick Ross. When you can't fit ya hand in ya new purse ?? Lira Galore was linked to Drake and Justin Bieber in the past though any of those parties confirmed a relationship.